Stand out example of this seldom seen model of Baveria in Australia. Highend fitout and contruction make this yacht trully stand out from the crowd. 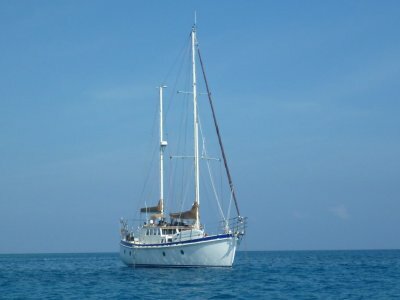 This yacht has been set up for extended offshore passages but is quite at home in coastasl waters with her shoal draft keel. . . .
For those sailors wishing to explore the amazing cruising locations of South East Asia, this is a rare opportunity to own a late model Owner's Version Hanse 445. Imagine beginning your adventure by exploring the wonders of Thailand's picture postcard coastline. You can then choose to . . .
Just listed... Iconic Peter Cole designed fast bluewater cruiser-racer, much admired by experienced sailors and cruisers alike! 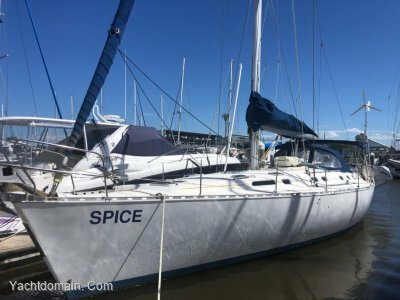 This fine vessel should go immediately to the top of your list if you are seeking a vessel which is ready in all respects to hit the high seas... She is carefully and . . . 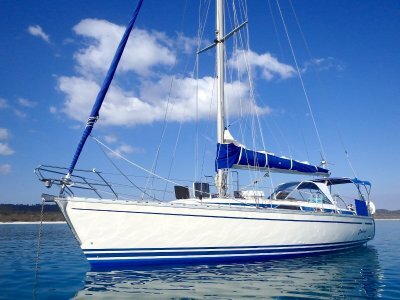 This Jeanneau 44i is a high-performance cruising yacht built for comfort and designed for those looking for a fun week of sailing, true to our strategy of offering comfortable blue-water yachts that combine excellent equipment and great performance. Jeanneau's insistence on high-quality . . . 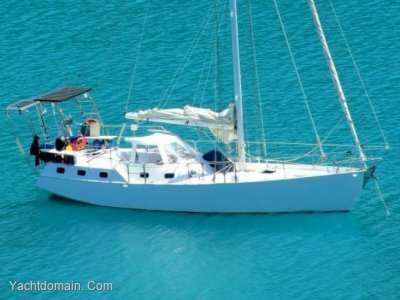 The Dufour Classic 50 is a fast cruising yacht designed by Beret and Racoupeau and constructed by Dufour Yachts. 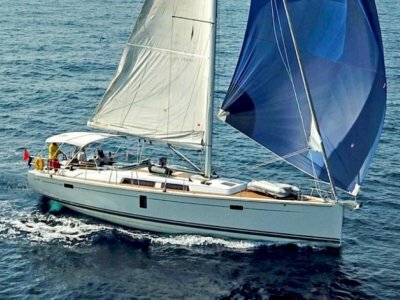 She will impress lovers of traditional yachts with her majestic silhouette, fine under-body, extensive deck area, and beamy cockpit The Classic 50 design proudly crowns the Classic . . . 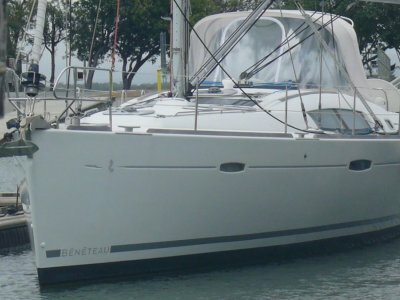 This 2007 model Beneteau Oceanis 50 is the popular three cabin two ensuite owners version layout. She was designed as a roomy all-round performer. 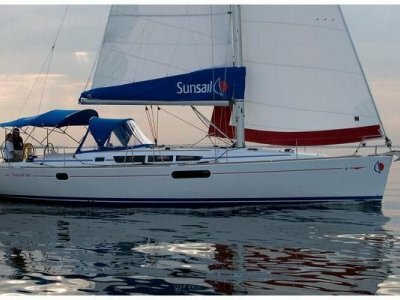 Whether you wish to cruise the oceans, entertain family and friends over the holidays, impress your corporate clients, or race her around the buoys on . . .
Robert Beebe Passgemaker. 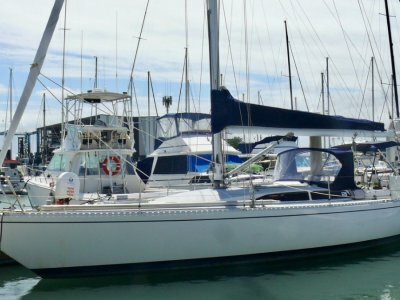 "Sea Biscuit IV" was constructed in 1985 by Broadwater Yachts Ballina NSW, to NSW Survey standards. She has benefited from many significant recent upgrades by her current owner, to reduce the maintenance, whilst improving her safety, durability, longevity and . . .